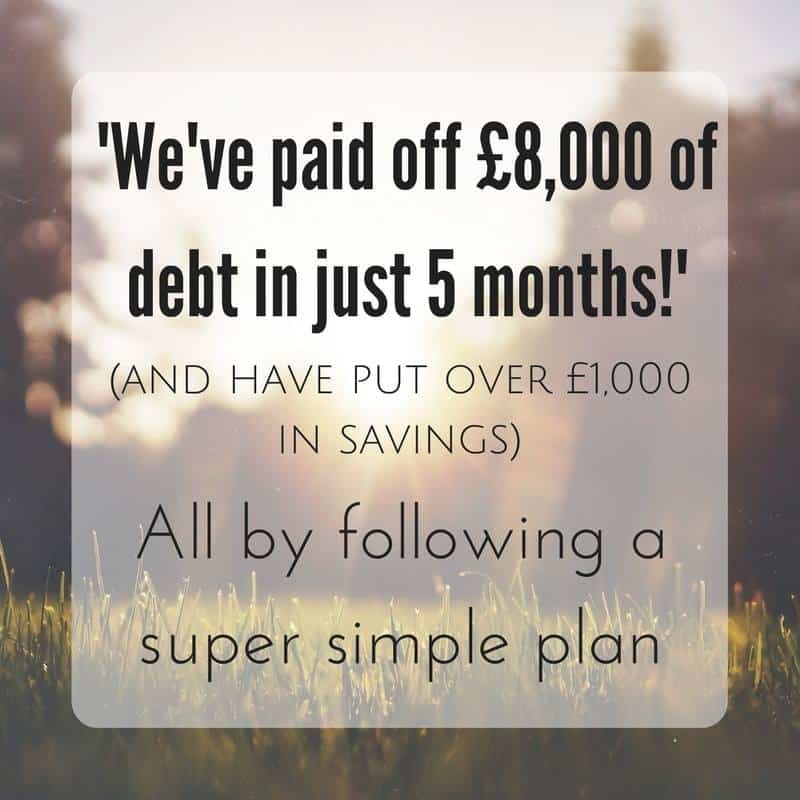 This may seem counter-intuitive to a lot of people (Martin Lewis says to not have savings if you have debt but I beg to differ) but it really is a super important step. 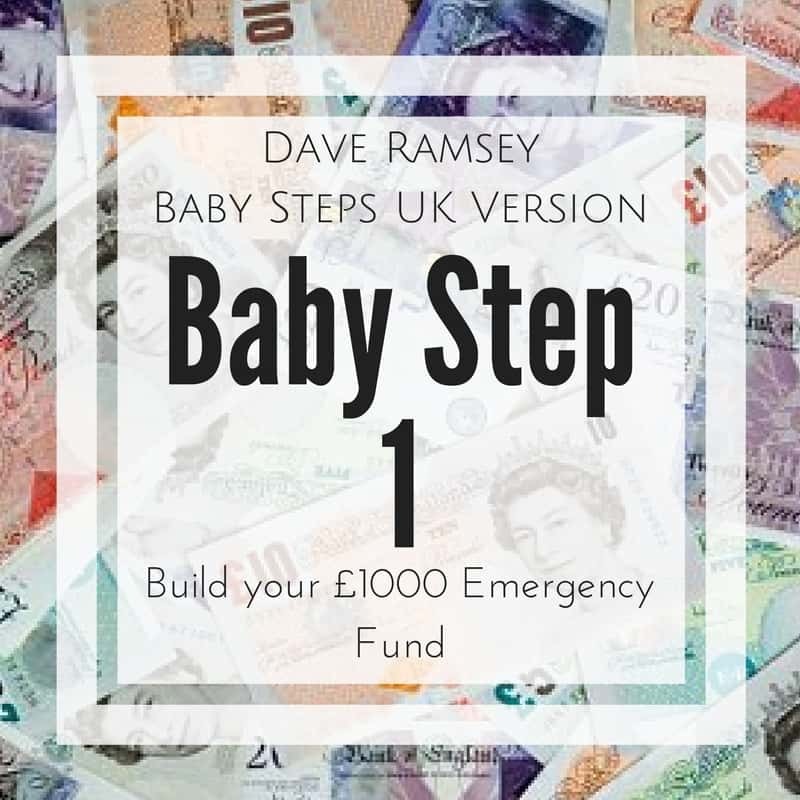 You have a £1000 Emergency Fund to stop you going back into debt if you encounter a financial emergency. Unexpected costs happen, it’s just one of those things but there is a big difference between an unexpected cost and an emergency. If you’re new to living within a budget and cutting back on your spending it can sometimes be hard to differentiate a ‘want’ from a ‘need’. A forgotten birthday/last-minute kids party invite and the subsequent card and gift goes with it is NOT an Emergency, this is the sort of thing you cover by shuffling around the budget. A tire blow out and/or mechanical damage to the car that you need to get to work is an Emergency, if you can’t work you wont get paid and if you don’t get paid you’ll get behind on bills. A last-minute invite out for a meal and some drinks with the guys/girls to that expensive new bar that opened up in town is NOT an Emergency and if you don’t have wiggle room in the budget to be able to go then maybe you can suggest going somewhere cheaper or invite people to yours! Fancy cocktails don’t taste as good when you have to eat cereal for dinner to survive until payday. 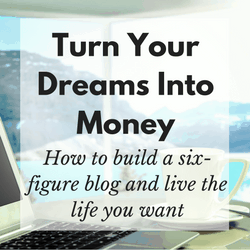 The idea of saving 500 or 1000 can be daunting especially when you are first starting out but it’s not impossible. 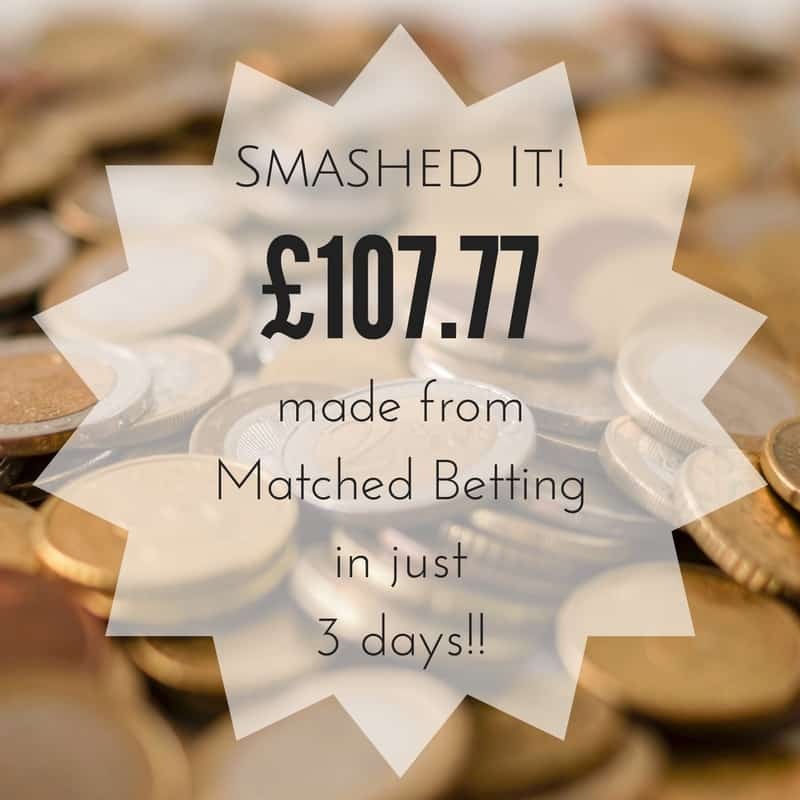 If you can’t find the wiggle room in your budget then you will need to find other ways to bring in some money – Emma from My Debt Diary has shared some of the ways she bringing in or finding extra money to fund hers. 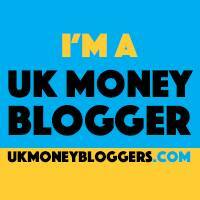 Cut up credit cards – you won’t be needing them anymore! Now that you’ve got a budget in place you shouldn’t need to borrow money ever again, if something isn’t in the budget then you save for it or sacrifice in another area to afford it. Talking about life insurance isn’t the nicest conversation but it is an important one to have as it has a vital role in planning and potentially securing your families financial future. As of February 2018 only 50% of households with mortgages have life insurance and that’s a scary statistic. You need life insurance for a few different reasons – the first being that, even if you don’t have debts or a family to support, there will be costs (such as burial) in the occurrence of your passing that need to be covered. Secondly, if you do have a family and have debts or a mortgage these will be ‘inherited’ by your spouse in the case of your death, a life insurance payout means that they will have a way to pay off these debts. Thirdly, if you don’t have debt but are the main wage earner in your household, a life insurance payout could mean that your family can survive financially without your wage. Simply put, life insurance is just as important as car or home insurance and should be something you look at working into your budget. Wills, much like life insurance, aren’t the nicest topic of conversation but again are vitally important to securing your families financial future in the event of your passing. Also, much like life insurance, latest stats show that 50% of UK adults don’t have a will. Making a will doesn’t have to be expensive and can even be free in some cases. The MSE website has an easy to understand and comprehensive guide on what you need to know about wills.